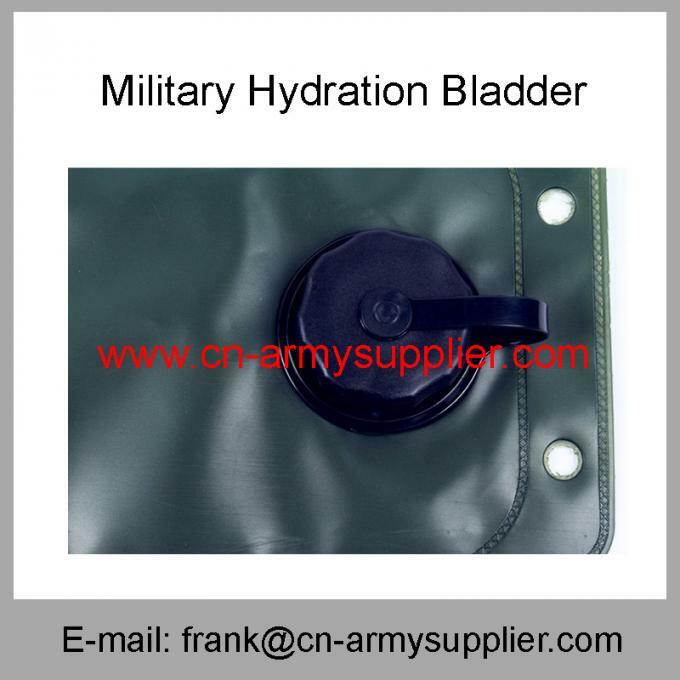 Equipped with professional Army Hydration Bladder factory, HENGTAIBOYU is one of the leading China Military Water Bladder, Outdoor Hydration Bladder,Camping Hydration Bladder,Climbing Hydration Bladder,Travel Hydration Bladder,Riding Hydration Bladder, Hydration Pack, Military Water Bottle, Army Hydration Bladder, Military Hydration Bladder,Police Hydration Bladder,Hydration System,Hydration Reservoir manufacturers, welcome to wholesale cheap products from us. 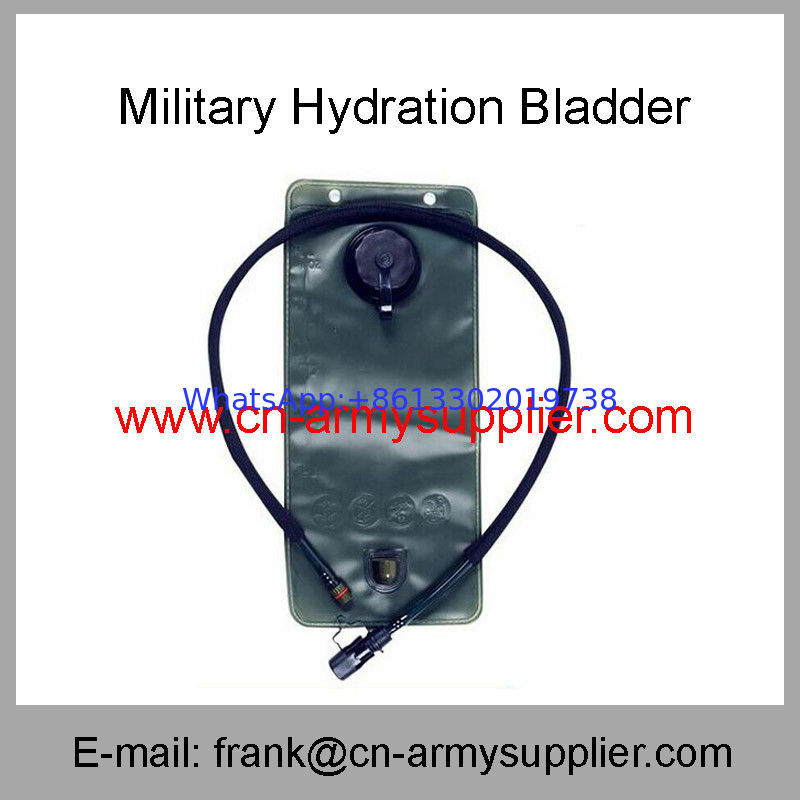 HengtaiBoyu offers environmental, convenient and non-poison Army Hydration Bladder. 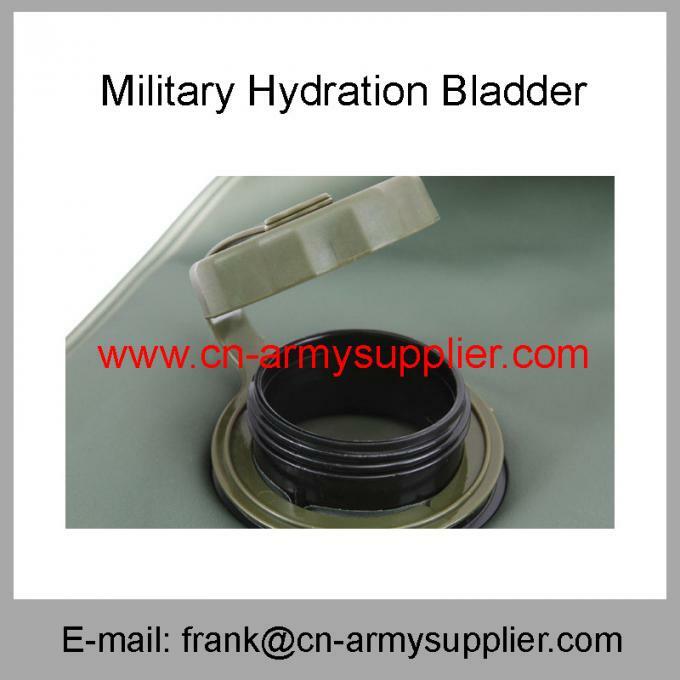 Our company is a successful manufacturer and supplier, we devoted ourselves to Army Hydration Bladder many years, we will provide excellent service and competitive price for you, we are expecting to become your long-term partner in China. 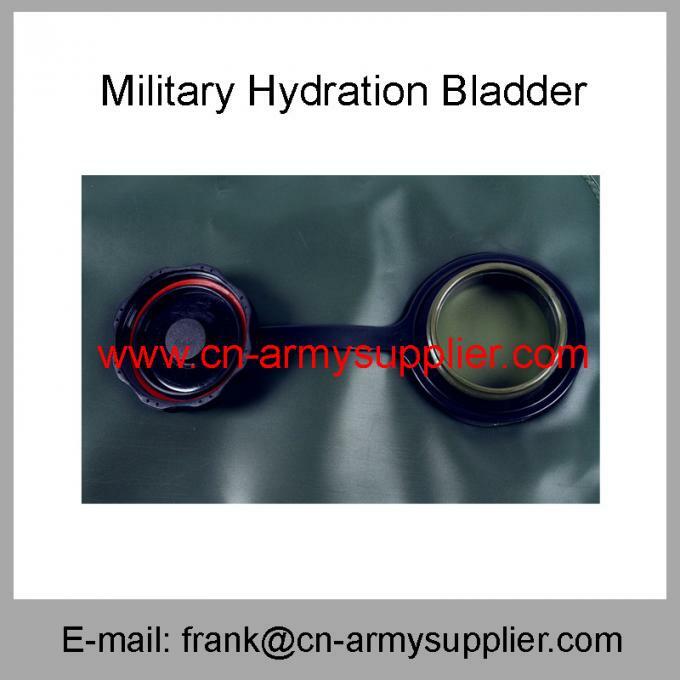 Color Navy Blue,Light blue, Army Green,Grey or as per buyers. 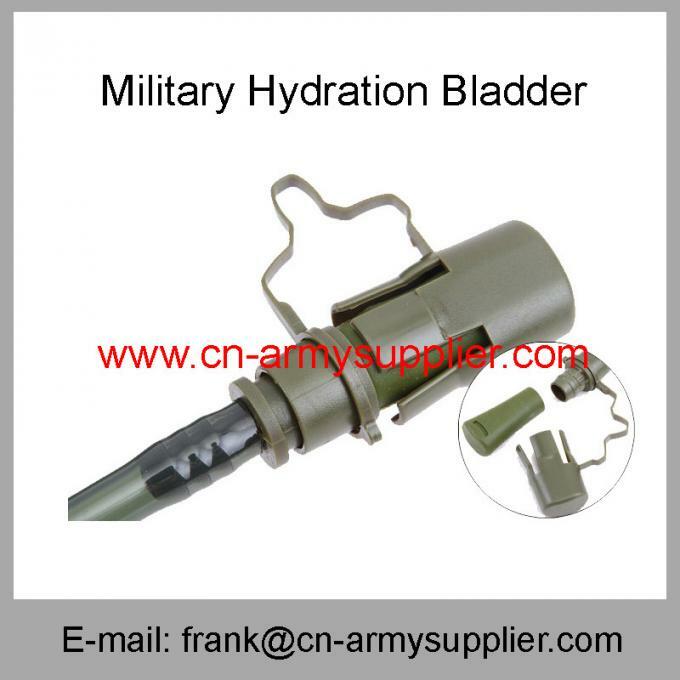 Use Army, Police, travel, sports, camping,climbing,Riding, outdoor, etc. Trade Terms FOB,CIF,CFR...DDP or as per buyers.